Shosha Capps is an American singer-songwriter who grew up and currently lives in the Southeastern US. She has spent significant time living in Europe, South America, and the US West Coast, and has been involved in a wide variety of musical projects beyond her solo work. Bands include Color of Love (CA), Sparrow in the Wall (NC), and Teleidoscope (AZ). 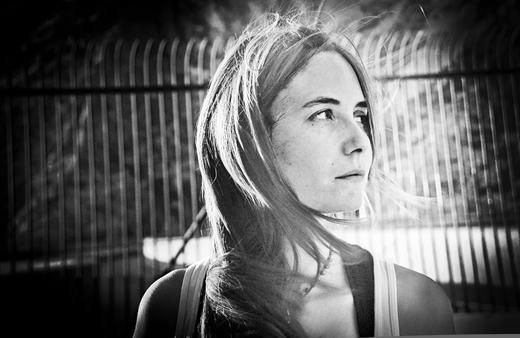 Her early work was primarily acoustic but her more recent projects have all involved significant electronic elements.